by Nick Cady, Cascadia Wildlands Legal Director On August 5, the Bureau of Land Management signed a new management plan for western Oregon. Cascadia Wildlands and our conservation allies protested the initial draft of this plan, but the BLM's decision yesterday largely ignored all our points of contention. From a broad perspective, the plan will … Continue reading BLM Signs Devastating New Management Plan for Oregon’s Forests! 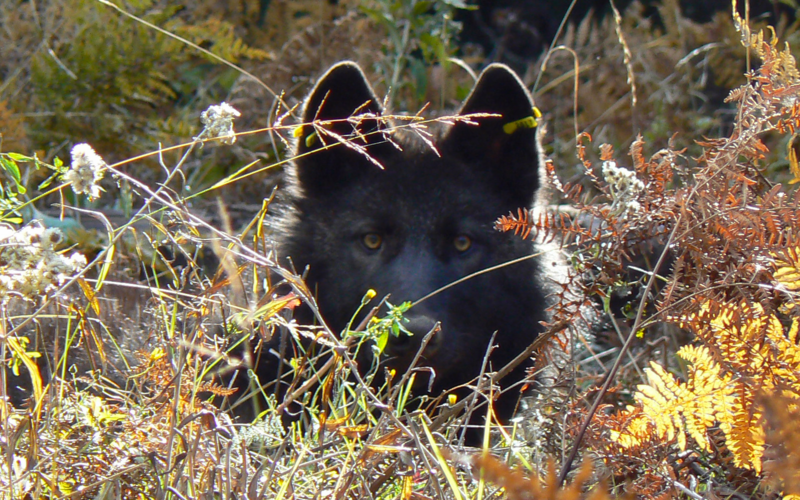 Aggressive hunting, trapping, and agriculturally driven eradication programs formerly decimated carnivore populations across the Pacific Northwest. While efforts have been made in the past by federal agencies to recover some of these species, in most cases funding has been cut, enthusiasm lost, and efforts politically preempted.